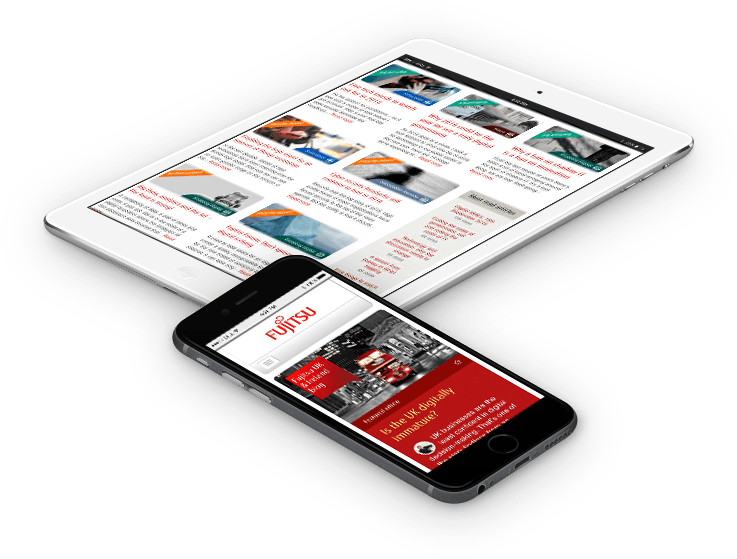 We offer a full design & development service from research and ideas through to launch and ongoing support including SEO, marketing, user interface design, web app design, iOS app design, Wordpress websites, e-commerce websites and more. 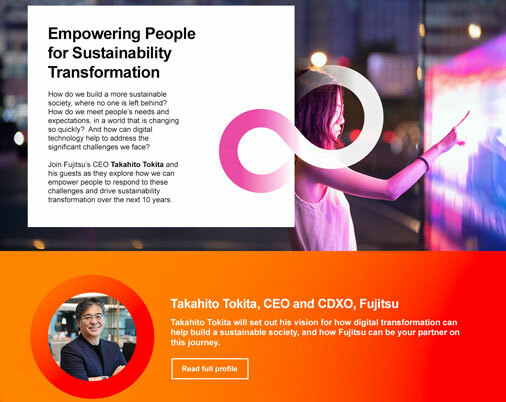 We work with leading brands, such as Fujitsu, on all types of website design projects from small website designs to larger on-going projects, complete branding redesigns and UI design for products. Your website is only a part of your business - brand awareness, marketing, customer service, SEO and much more all come together to make your business a success. At kc web design we’ll make sure your website works with your business. We’ll spend time with you researching what you - and your users - need. We’ll work with you on your brand, your business goals, website content, target audience, usability, user-flow, SEO and more. We’ll make sure your website succeeds. kc web design are professional website designers with over 15 years experience based near Canterbury, Kent in the South East of the UK. We’re a small, hard working freelance web design studio with a reputation for creating stylish, responsive websites, web apps, iphone/ipad apps and user interfaces (UI/UX). For more information read more about our role as a Kent website design agency. A custom designed and developed Twiiter Wall web app for Fujitsu UK for use on projected screens and in reception areas.